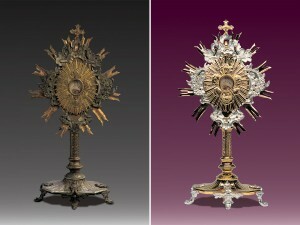 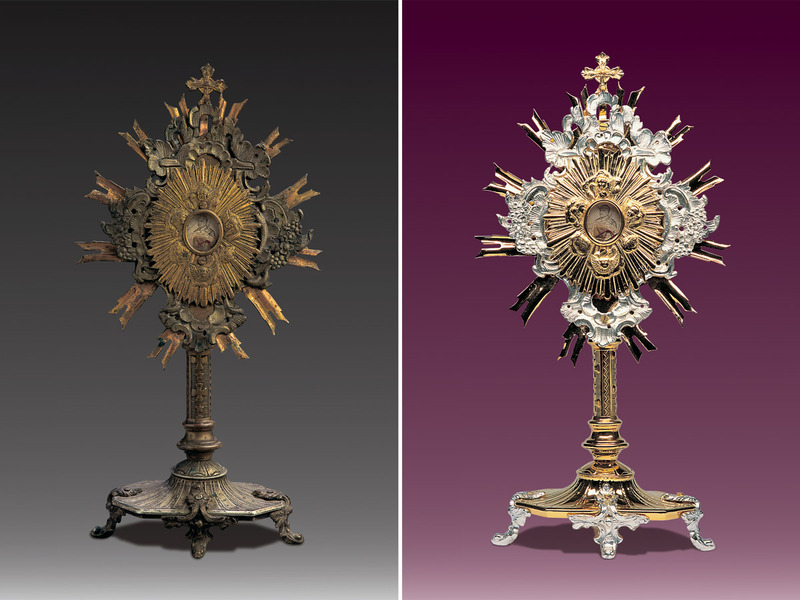 Paten, chalice, reliquary, monstrance, censer – each liturgical vessel loses its shine and dignified appearance under the action of external factors. 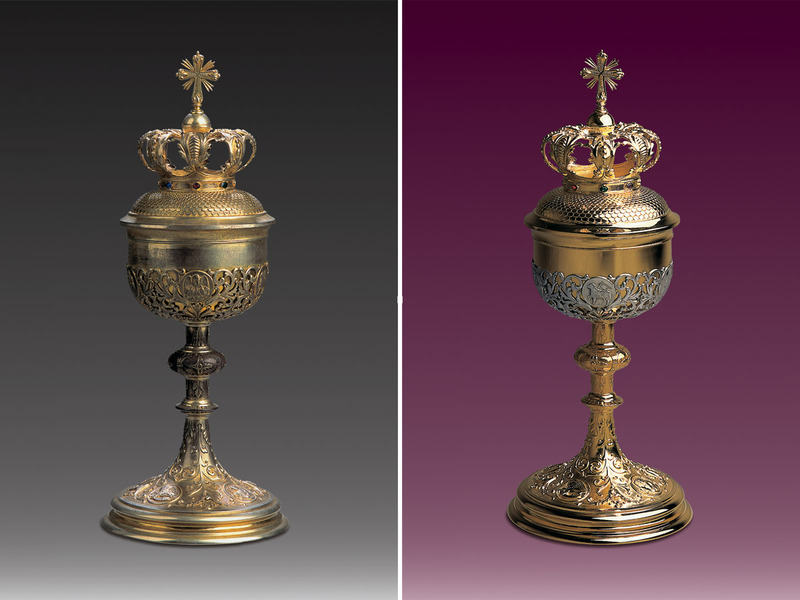 In order to preserve appropriate presence of liturgical vessels, care and restoration of their former appearance and grandeur are necessary. 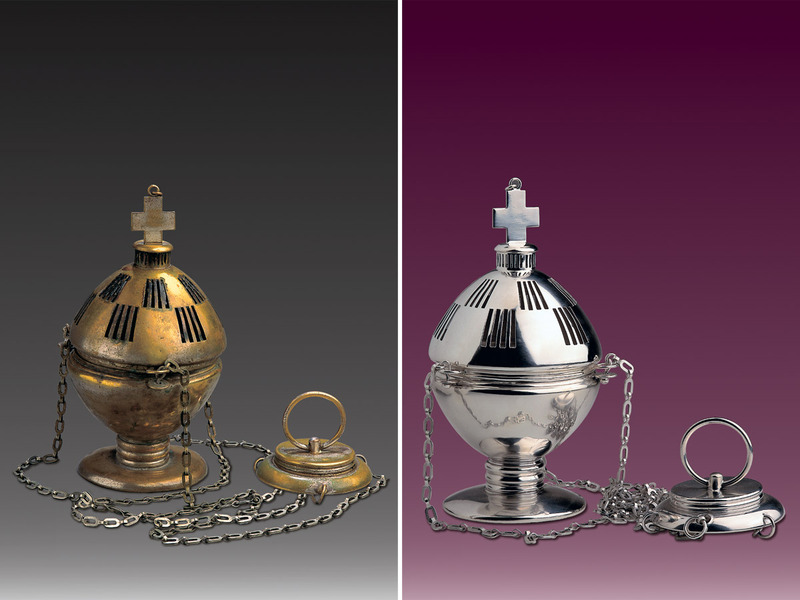 It is worth bearing in mind that only professionally conducted refurbishment of liturgical vessels will extend their service life for the years to come. 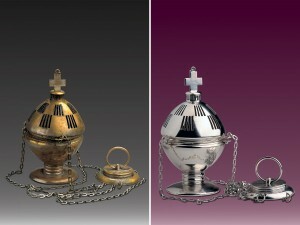 More Refurbishment see in page złocenia i renowacje naczyń liturgicznych.